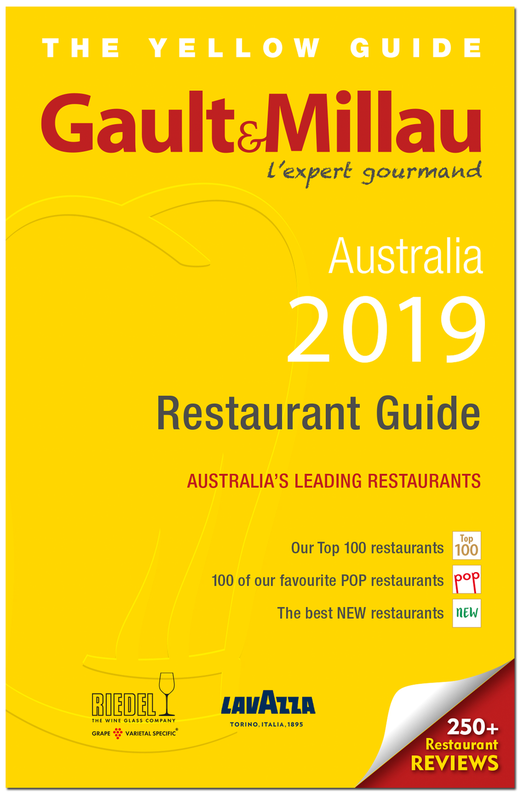 Paint the town yellow with The Gault&Millau Australia 2019 Restaurant Guide. 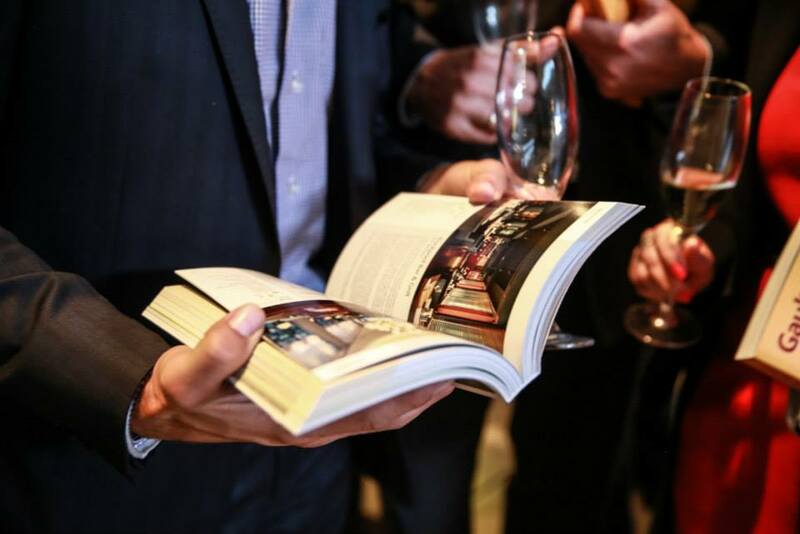 Grab the latest print edition of Australia’s only international restaurant guide. 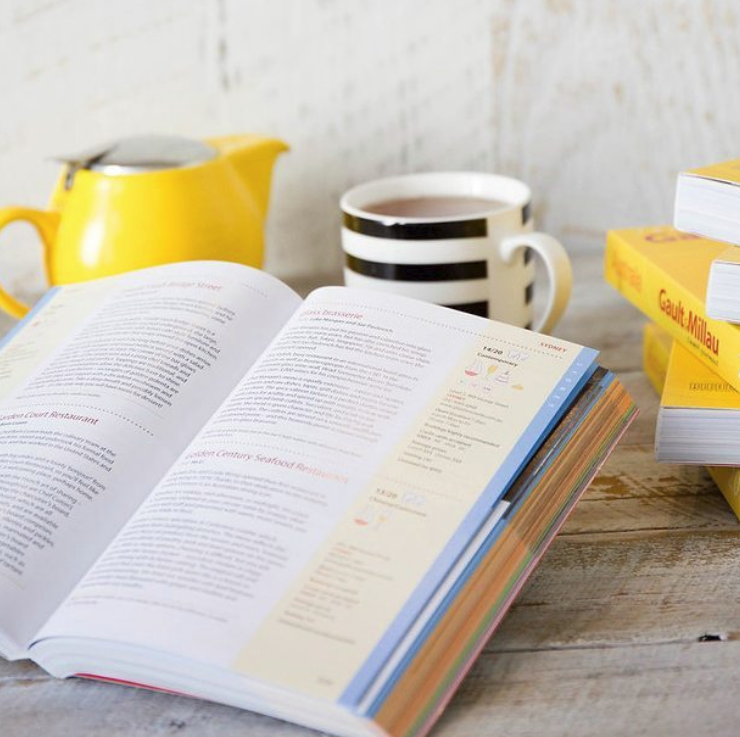 For over 40 years, Gault&Millau has been recognised as a producer of unique and definitive food guides. Gault&Millau has become one of the most trusted brand names in Europe and, since 2014, has been expanding its reach within Australia. Following the standards set by the original French guide, the 2019 Restaurant Guide focuses on what really matters: the food. Gault&Millau acknowledges the skill and creativity of chefs and the quality of the food above all other aspects of restaurant dining. Gault&Millau’s independent judges provide the reliable, unbiased reviewing that is the cornerstone of the guide. Gault&Millau Australia adopts the 20-point and 5-hat system that is renowned in the brand’s birth country, France. This scoring system allows restaurants in the guide to measure themselves against their peers around the world. With restaurant reviews across Sydney, Melbourne, Brisbane, Canberra, Adelaide and Perth, the 2019 Restaurant Guide is a must-have companion for locals and visitors wishing to navigate Australia’s vibrant restaurant scene.